Looking for the best toys that kids love? Boutique Le Tambourin is like no other, with our knowledgeable staff, high-quality educational toys and games, and our hobby grade radio-controlled vehicles, you'll see the difference when you walk in! 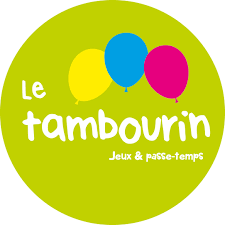 Visit Le Tambourin today at CF Galeries D'Anjou.